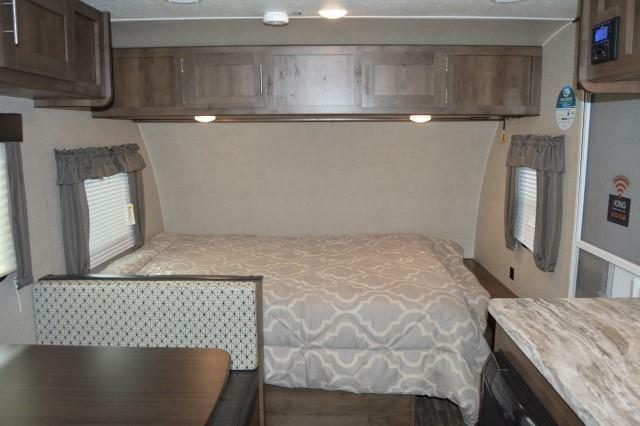 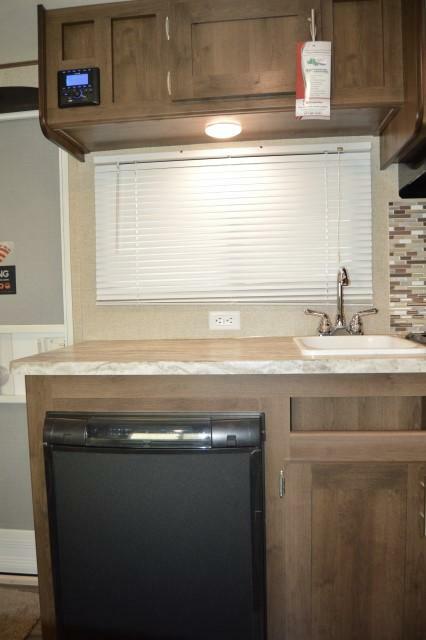 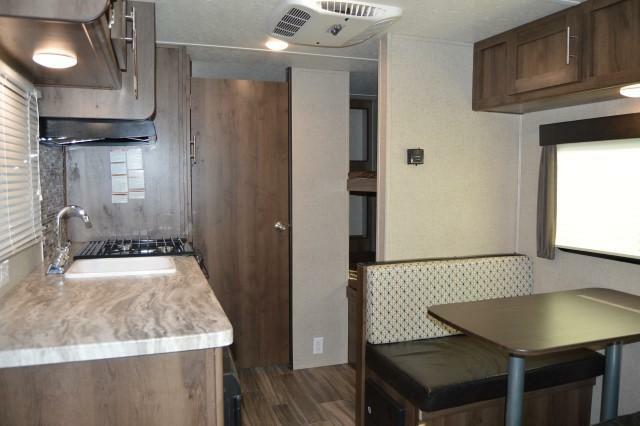 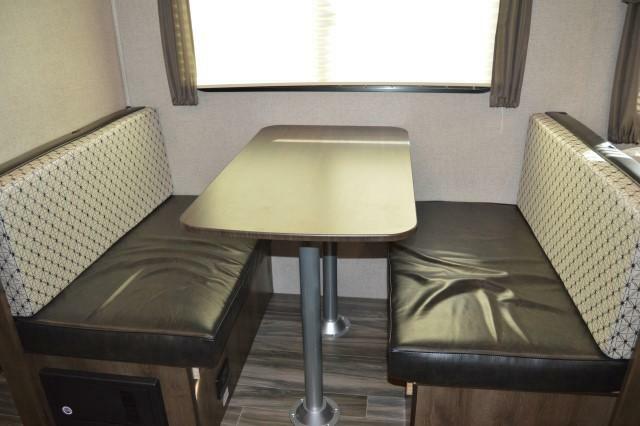 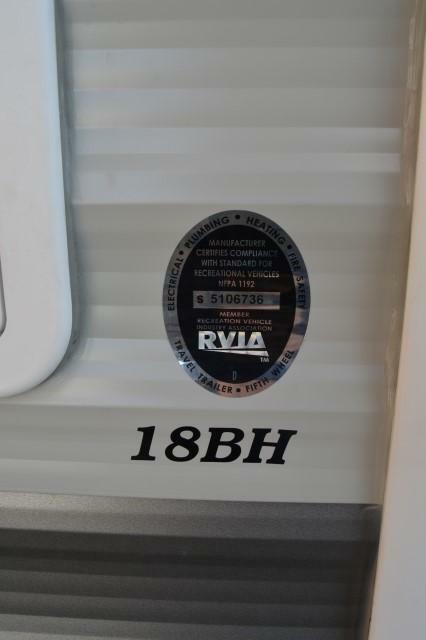 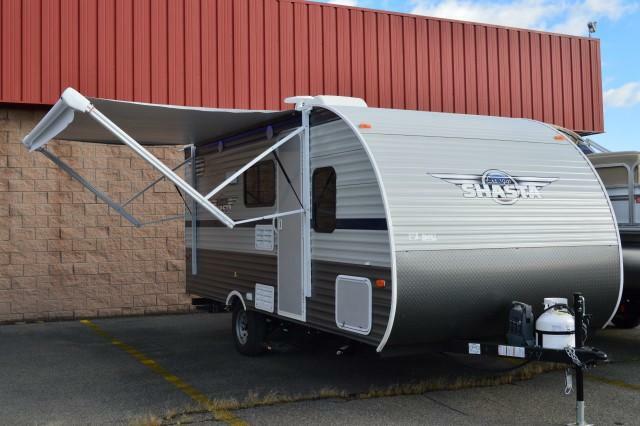 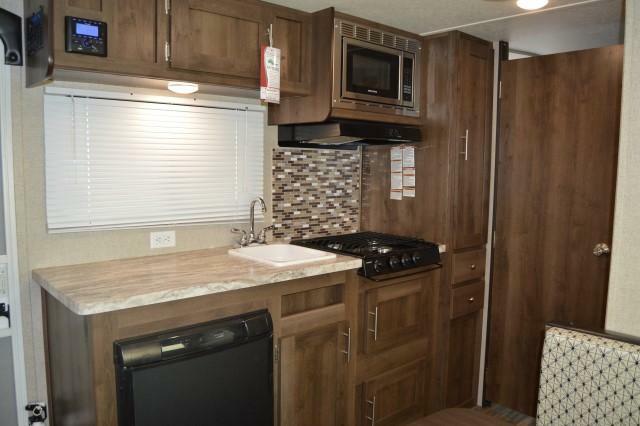 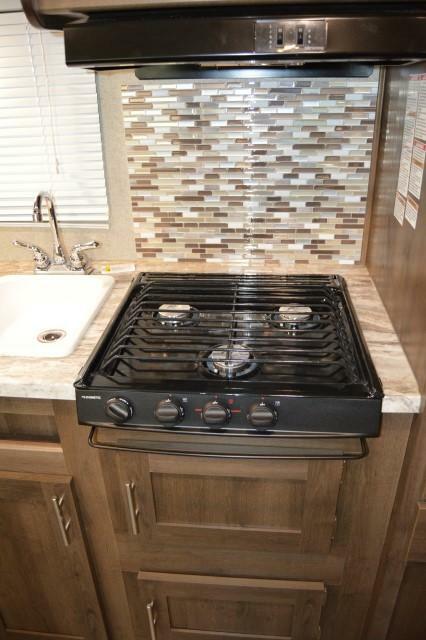 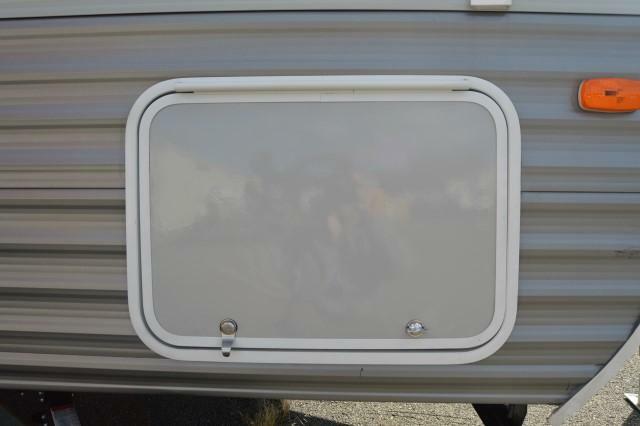 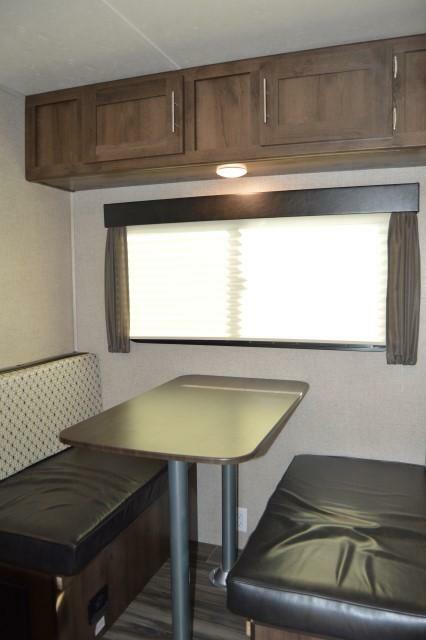 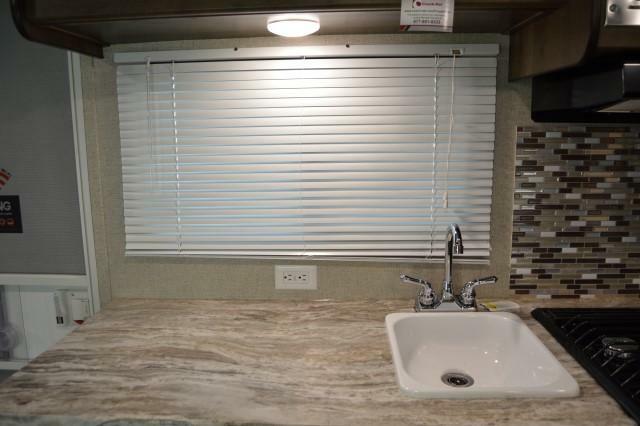 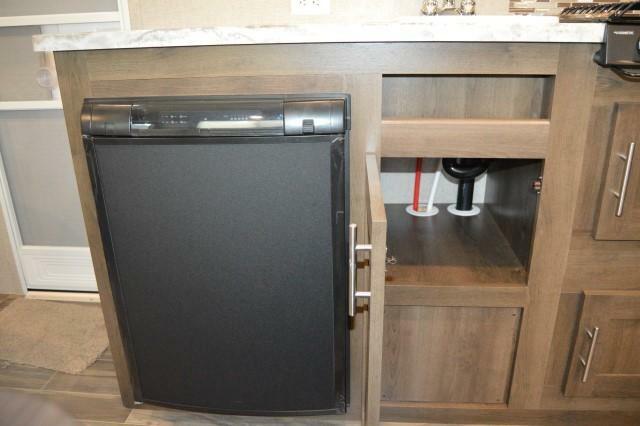 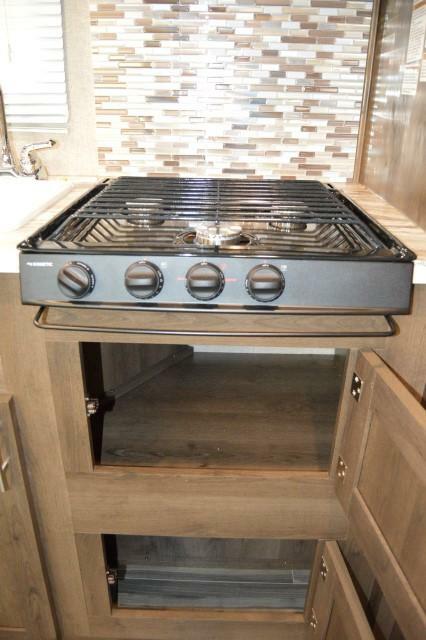 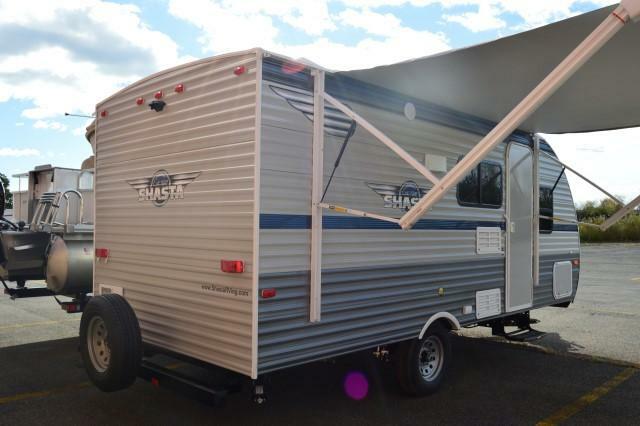 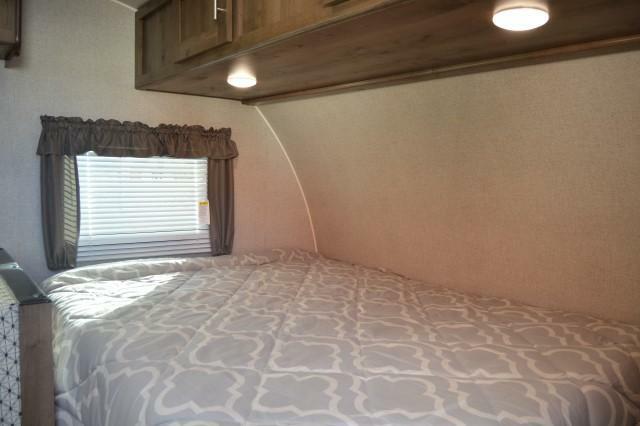 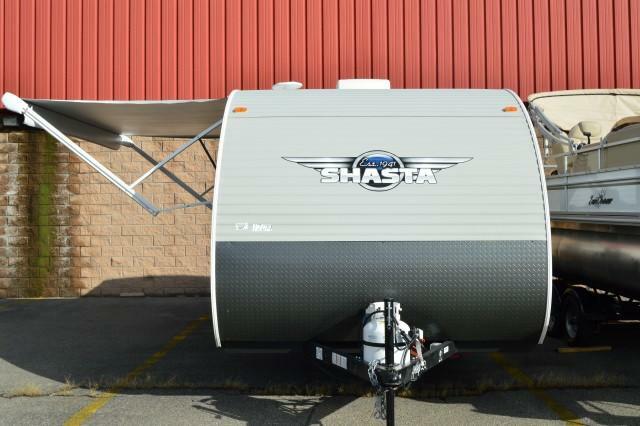 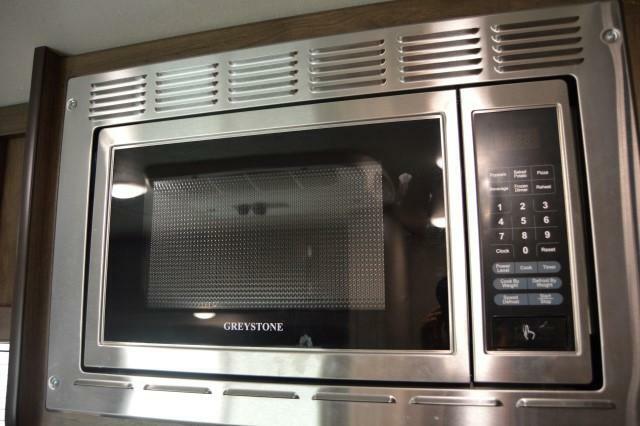 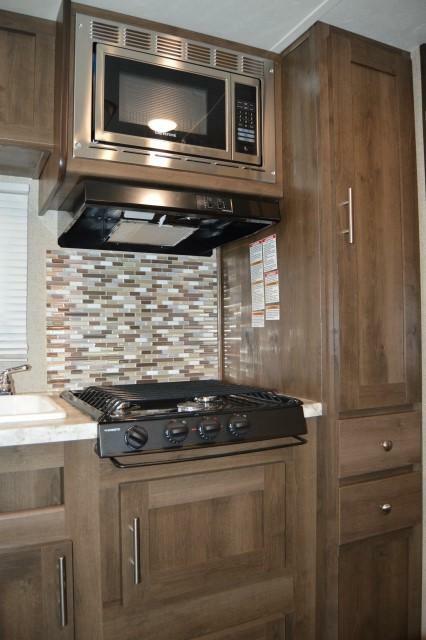 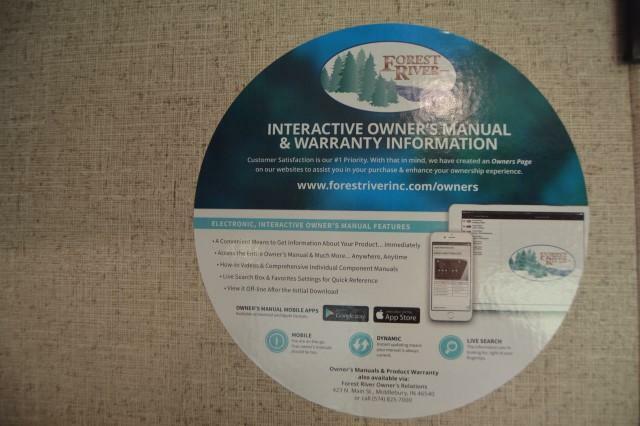 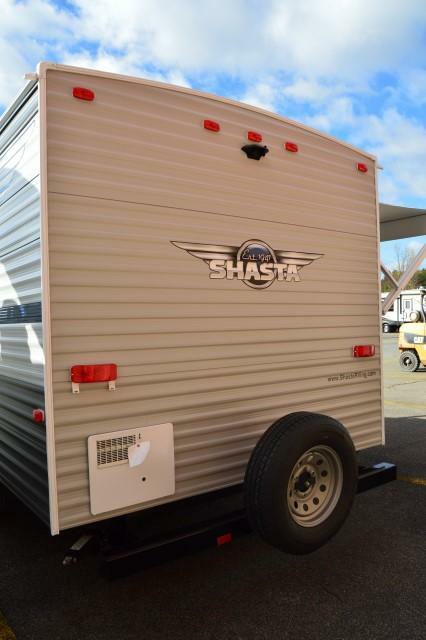 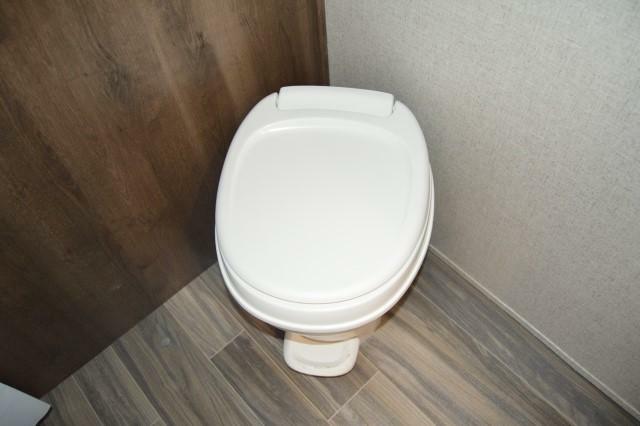 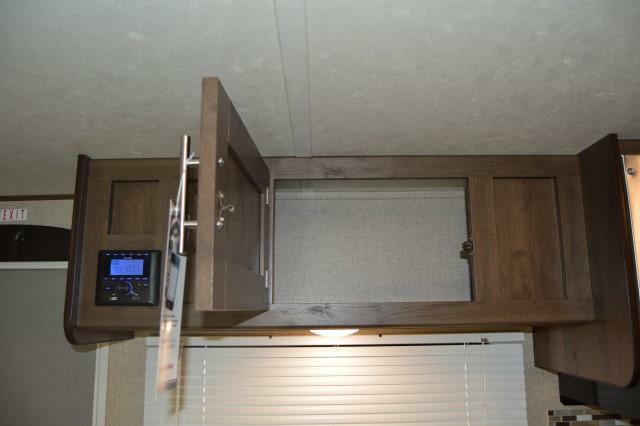 Come see our NEW 2019 Shasta 18B with everything you an your family could want on a camping trip. 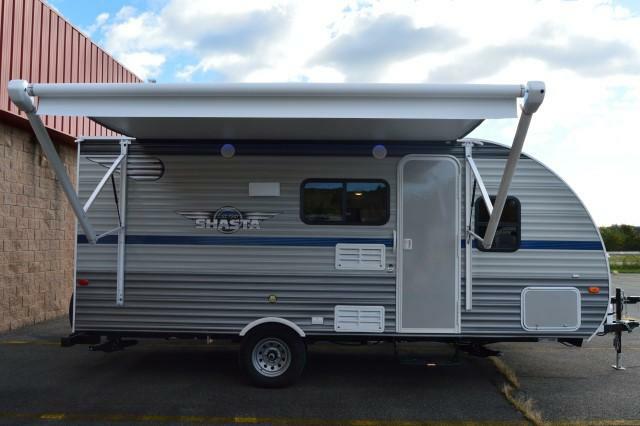 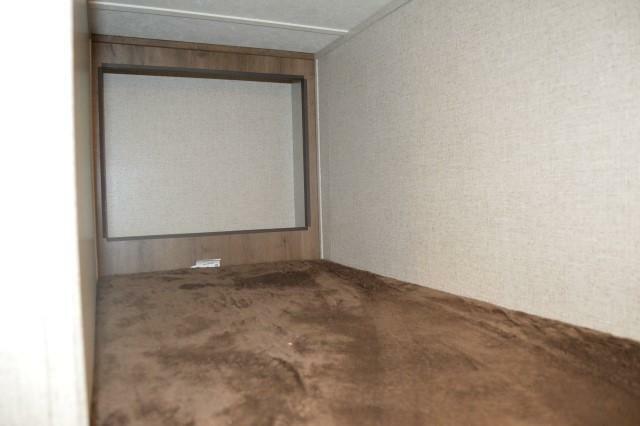 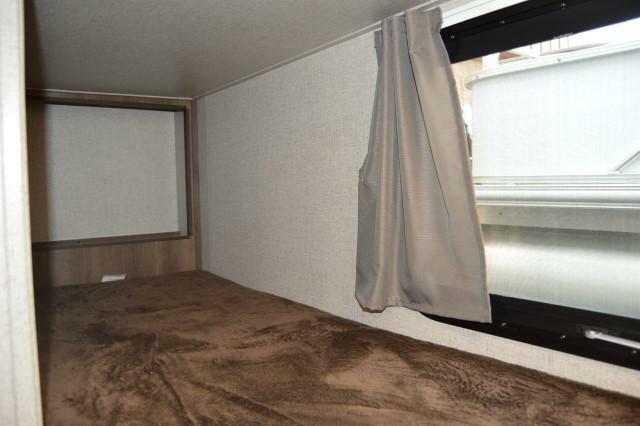 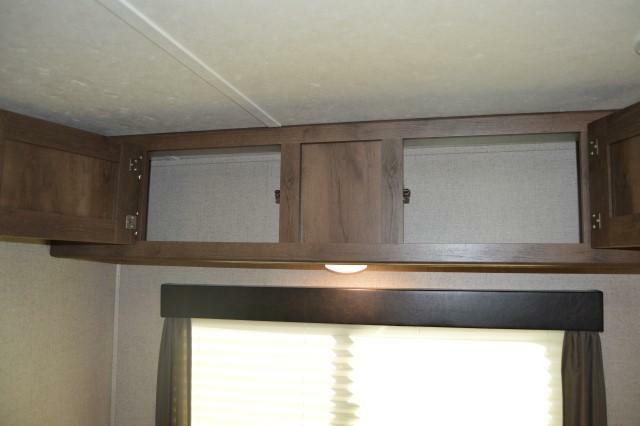 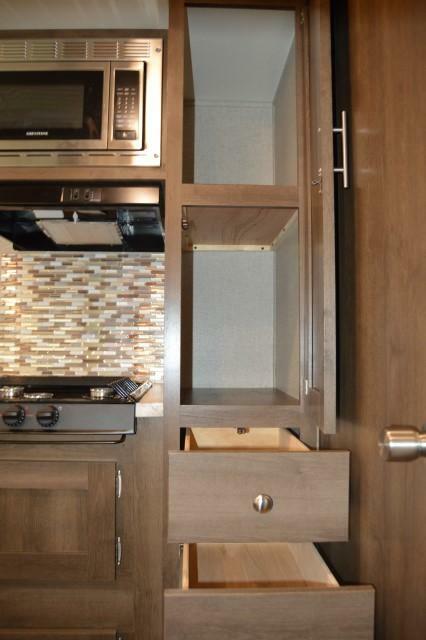 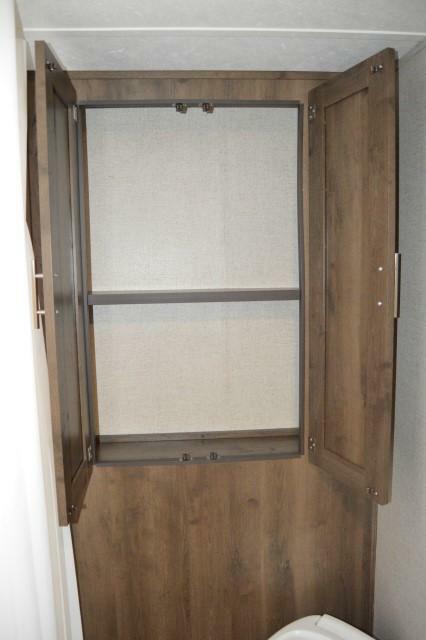 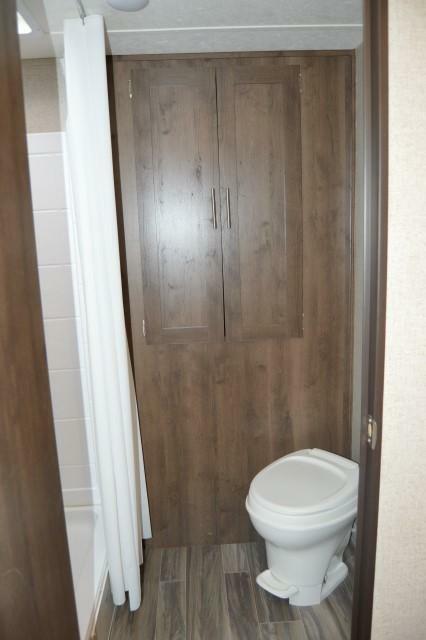 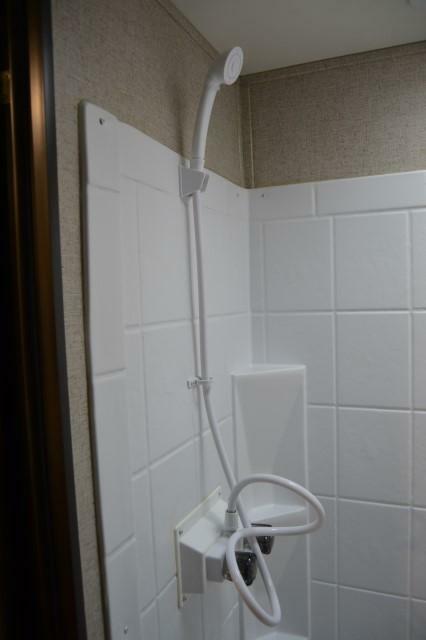 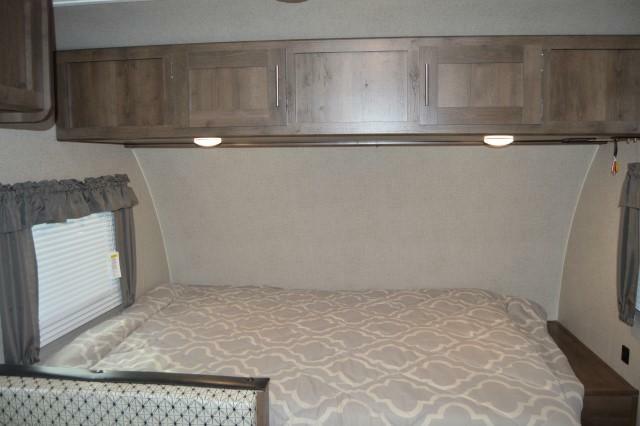 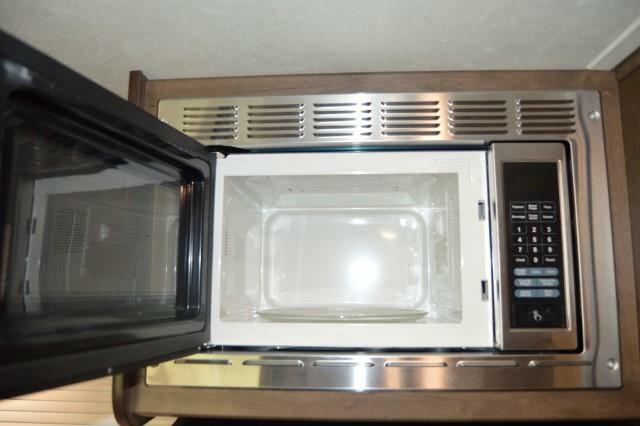 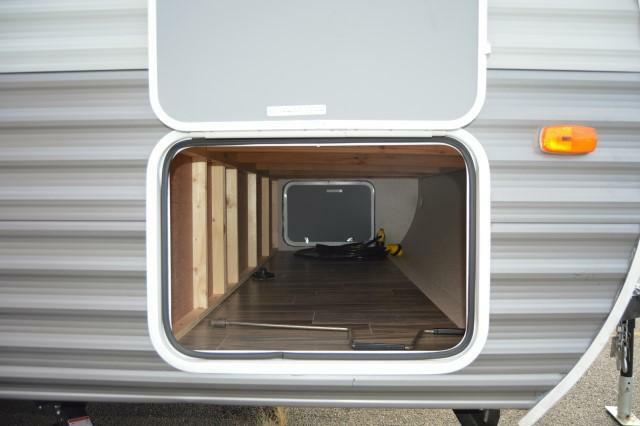 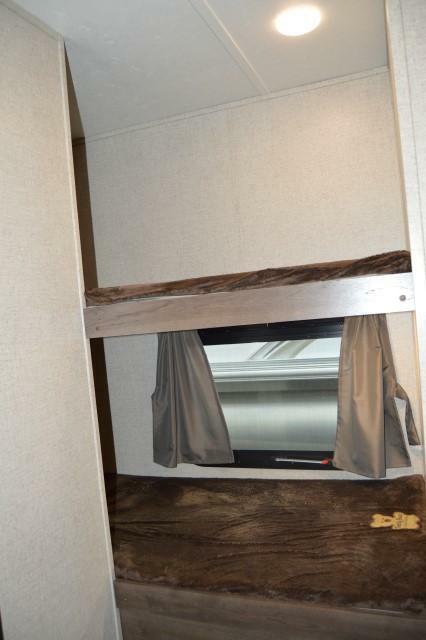 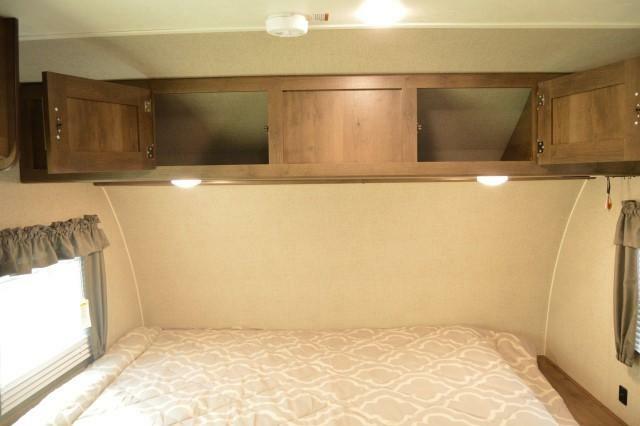 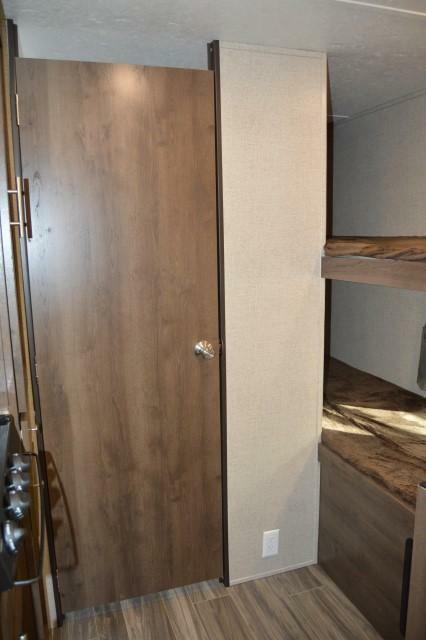 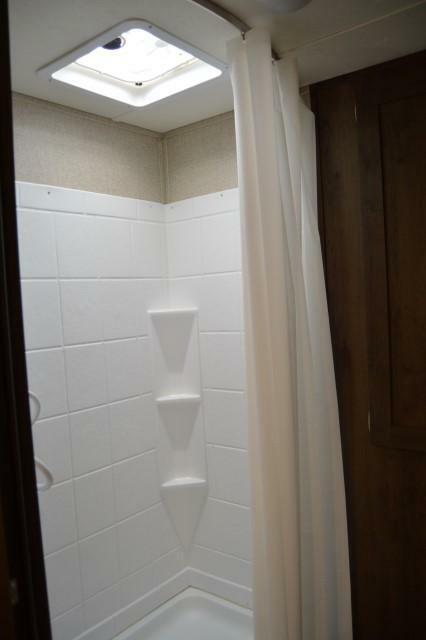 Featuring a power awning, 2 bunk beds, and LED lights. 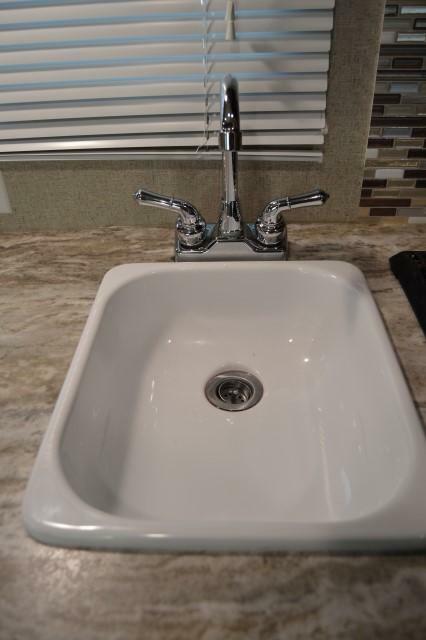 Come see today while it lasts!